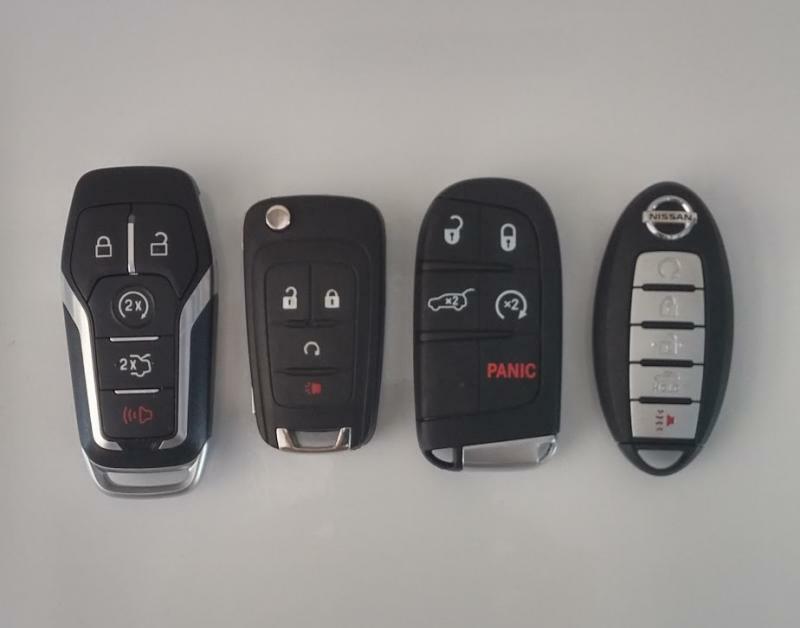 Welcome to EZ KEYS, a locally owned and operated Automotive mobile Locksmith . Call 254-291-1196 for affordable, quality service, with no hidden fees. Satisfaction guaranteed. Licensed and insured. TX Lic.#B16988. Serving: Killeen, Copperas Cove and the surrounding area. Copyright 2011 EZ KEYS LOCKSMITH. All rights reserved.